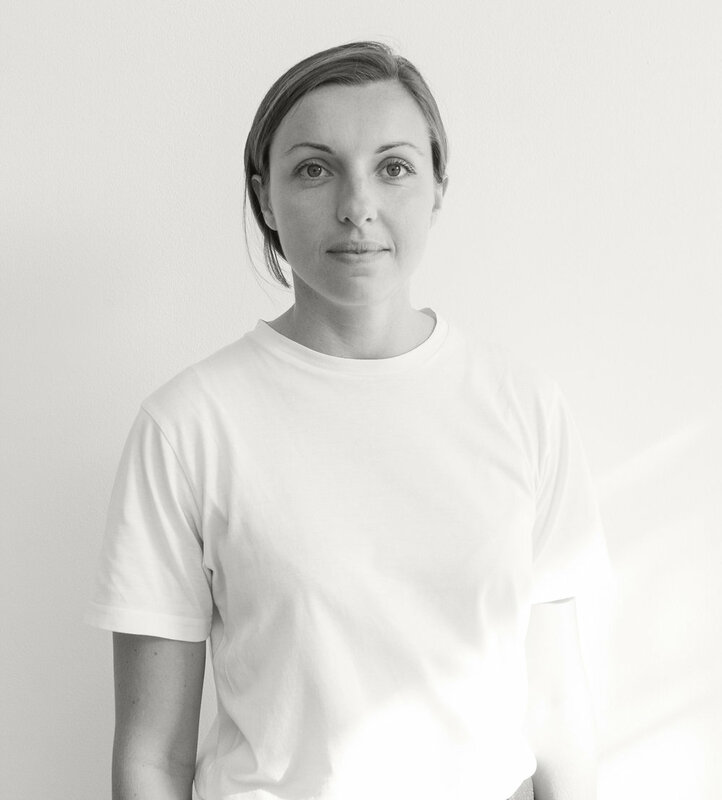 Ola is a dedicated Osteopath and Physiotherapist with over 10 years experience in healthcare. Ola received a First Class Bachelors degree in Physiotherapy in Poland and a Masters degree in Osteopathy from The British School of Osteopathy. Ola is registered with the General Osteopathic Council. The depth of Ola’s knowledge in manual therapy, utilised in conjunction with her research in the fields of mental health, movement rehabilitation and nutrition, result in a multidisciplinary synergy of approaches that resonate in a unique and individual approach to healing. Ola's ever flourishing, Hackney based London practice was established in 2008. Healing people of many modes of life, from Olympic cross country skiers, to mums-to-be, from designers to stage performers. Ola continues to train and develop, constantly moving towards a greater understanding of the human mind and body through regularly attending various courses including Classical and Visceral Osteopathy, Medical Acupuncture, JEMs Movement Rehabilitation, Pain Management and Human Dissection. Ola has a particular interest in treating women's health issues including pre and post natal care. In 2014 Ola founded Glo Retreats, a uniquely female experience centred on good nutrition and mindful movement. Glo facilitates space and time for women to both heal and flourish, to reconnect to themselves and their world, in beautiful locations in a beautiful way. Roxane graduated from the European School of Osteopathy in Maidstone, with an Integrated Master’s Degree in Osteopathy (M.Ost). She is a registered GOsC osteopath; also qualified in Sports Massage. Roxane treats patients of all age, is dedicated at getting to know each patient and managing his/her individual treatment program. Roxane believes in a holistic approach treating the whole individual rather than just the disease, using a wide range of safe osteopathic techniques from soft tissue work and physical manipulation to gentle Cranial Osteopathic touches. At the end of the treatment session, she will also provide advice on stretching and strengthening exercises to fully integrate the patient into his/her recovery process. With a particular interest in paediatrics, Roxane is currently refining her skills through the post-graduate Diploma in Paediatric Osteopathy. Mums-to-be and new mums can benefit from Osteopathy treatment; Roxane can help newborns by addressing musculo-skeletal tensions caused by strains and stresses endured during the pregnancy or the delivery; she can also support children and teenagers through the various phases of growth and development.